PRIDE Auto Glass. Mobile-To-You service in the metro Phoenix West Valley. Our highly trained technicians install quality glass and use industry leading sealants to ensure your new windshield is installed right. 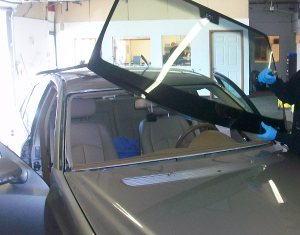 PRIDE Auto Glass offers same day auto glass installation and repair service, direct billing to insurance companies and a lifetime No-Leak guarantee. 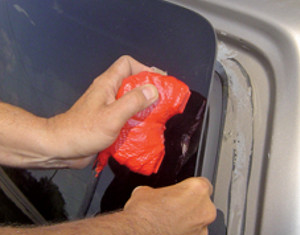 PRIDE Auto Glass replaces and repairs all kinds of auto glass for all car, truck, and other vehicle makes and models: door windows, vents and back glass. From simple windshield chip repairs to full car window replacement, we can do it all and We work with your insurance. Windshield cracks and chips can impair driving visibility. 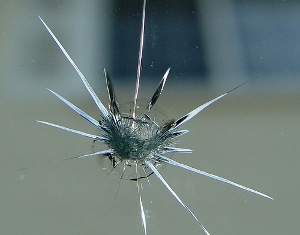 Repairing the chip restores the structural integrity of the windshield and its cheaper than replacing a windshield. Getting a chip repaired is Convenient, Inexpensive, Safe and Environmentally Friendly.